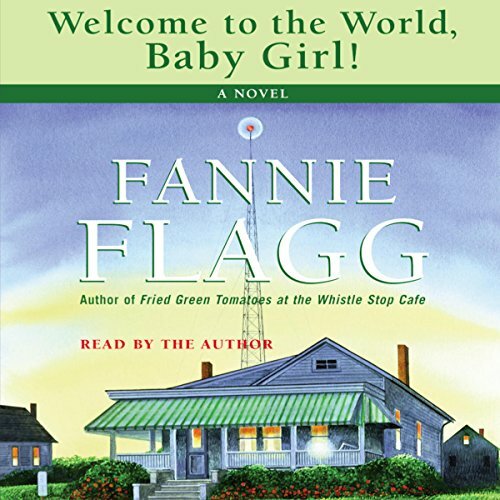 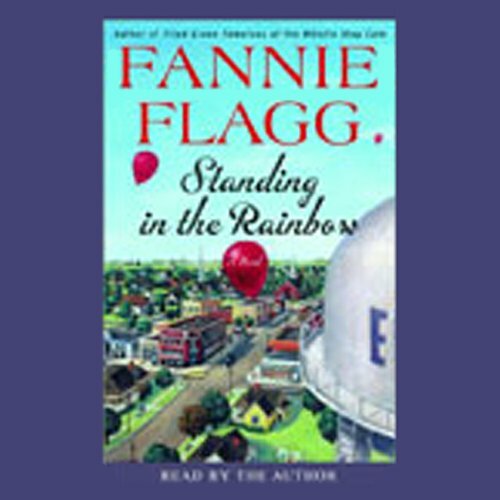 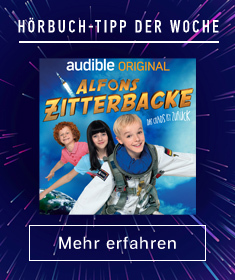 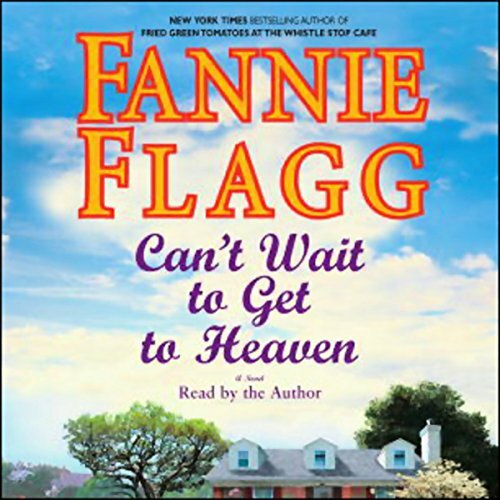 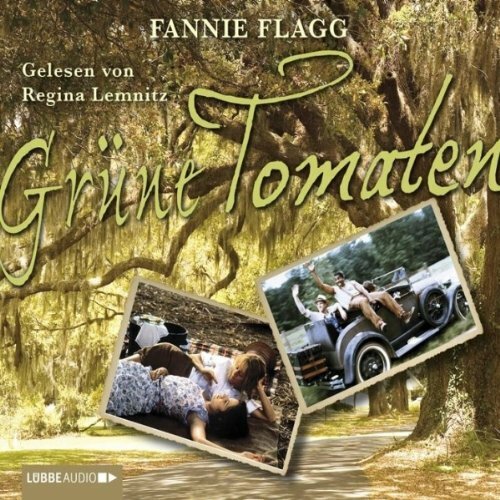 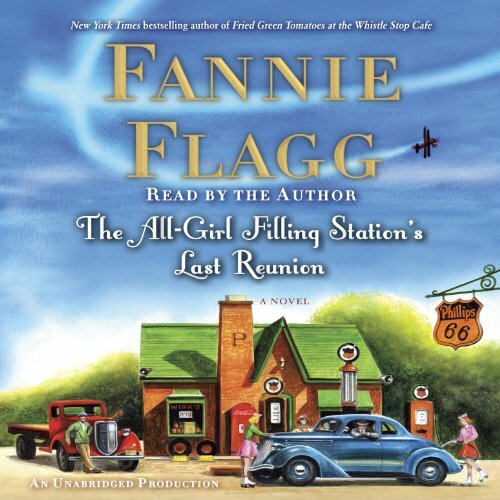 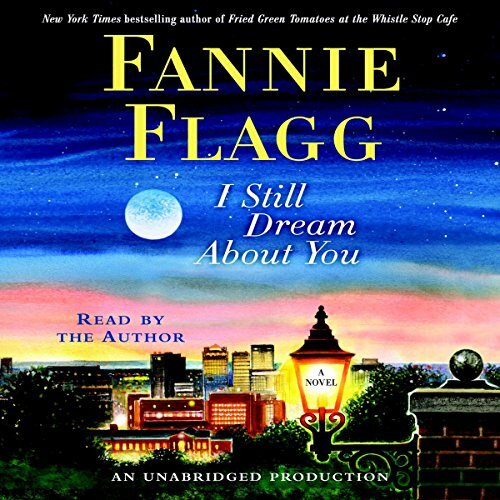 Zeige Ergebnisse von "Fannie Flagg"
What is it? 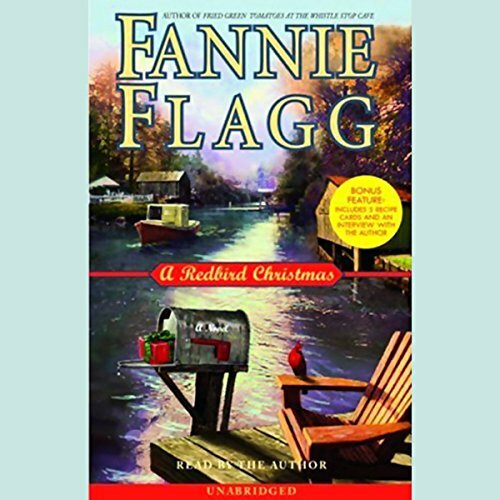 It's first the story of two women in the 1980s: gray-headed Mrs. Threadgoode tells her life story to Evelyn, who is in the sad slump of middle age. 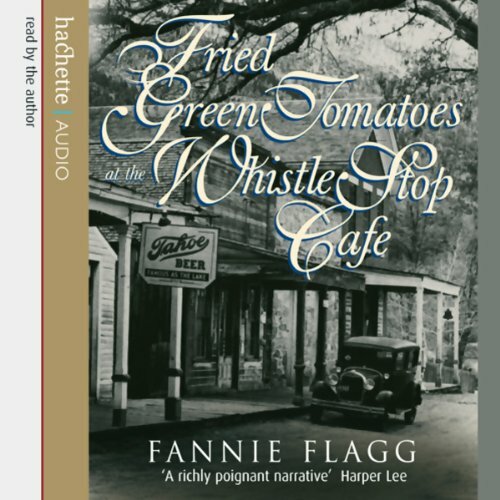 The tale she tells is also of two women, of the irrepressibly daredevilish tomboy Idgie and her friend, Ruth, who, back in the 30s, ran a little place in Whistle Stop, Alabama - a Southern kind of Café Wobegon offering good barbecue and good coffee and all kinds of love and laughter, even an occasional murder. 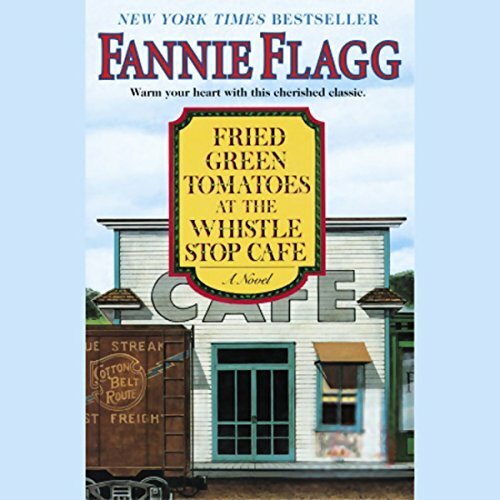 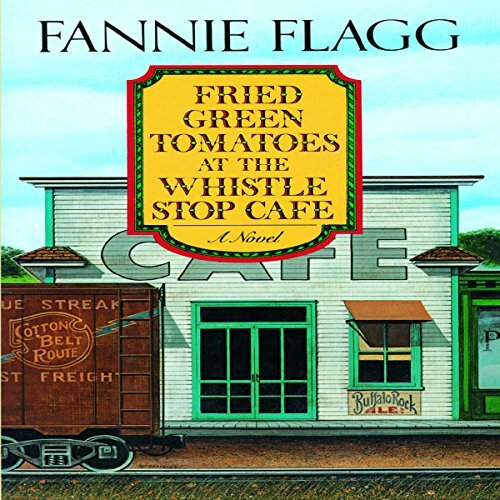 As 80-year-old Mrs Cleo Threadgoode tells Evelyn Couch her life story, she escapes the Rose Terrace Nursing Home and returns to Whistle Stop, Alabama, in the 1930s. 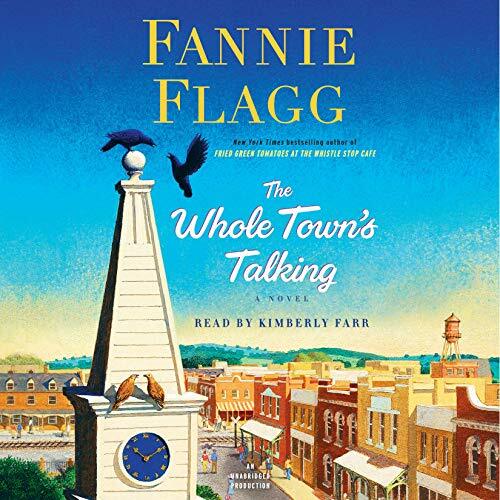 She tells the tale of two women: the irrepressibly daredevilish tomboy Idgie and her friend, Ruth, who, back in the 30s, ran a little place offering good barbecue, good coffee, all kinds of love and laughter, and even an occasional murder. 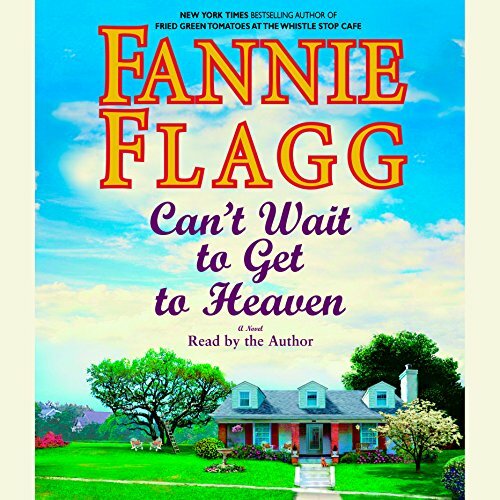 And as the past unfolds, the present, for Evelyn and for us, will never be quite the same.